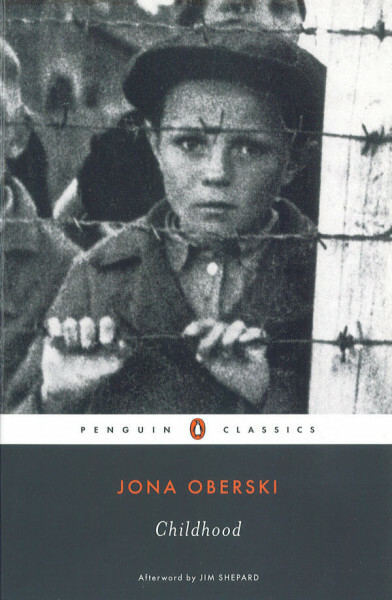 An unblinking view of the Holocaust through a child's eyes, this searing autobiographical novel begins with a four-year-old boy slowly awakening to the fact that the gold star he is forced to wear marks him as different fro other children. As he and his mother and father emigrate from Nazi-occupied Amsterdam to Palestine, they are awaked at night, put on a train, and eventually interred in the camps at Bergen-Belsen. There, what at first seems to be a merely dreary existence soon reveals itself to be one of the worst horrors humanity has ever created.